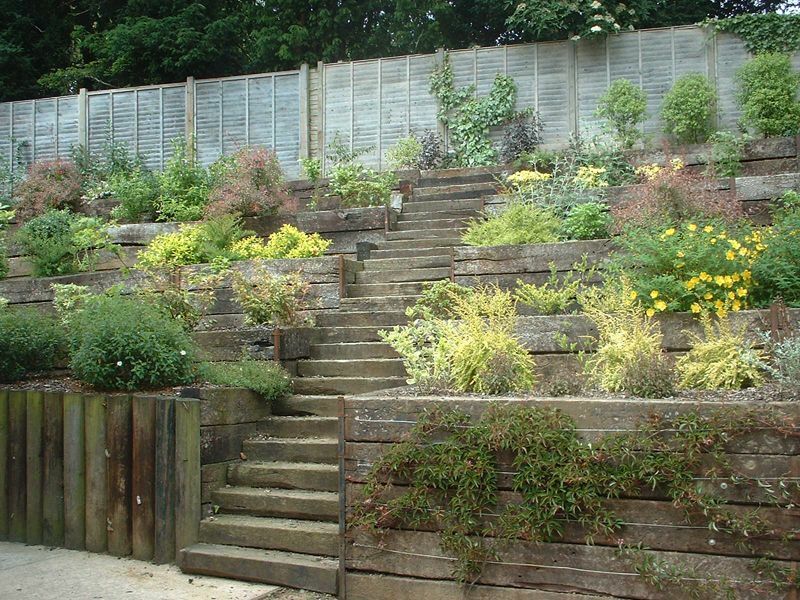 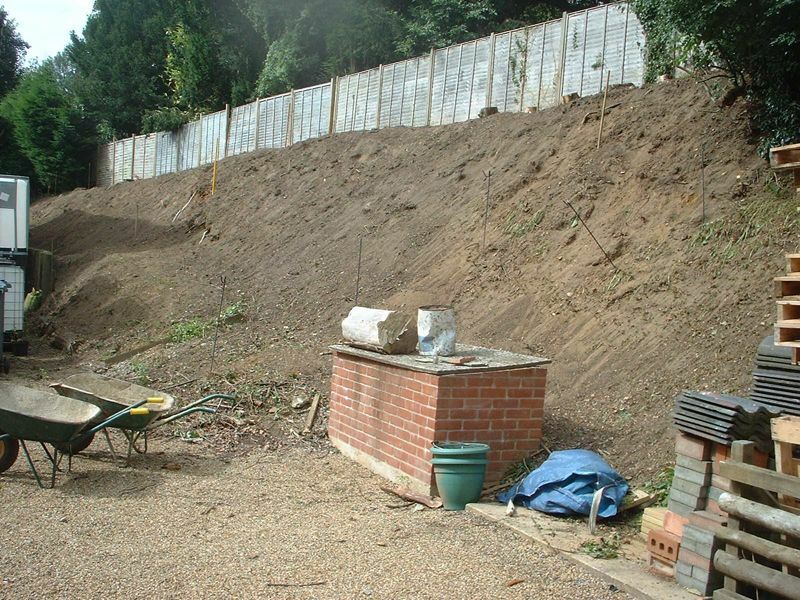 This gallery was produced so you can see the various work that we’ve carried out in just a few of the gardens that we have landscaped over the years. 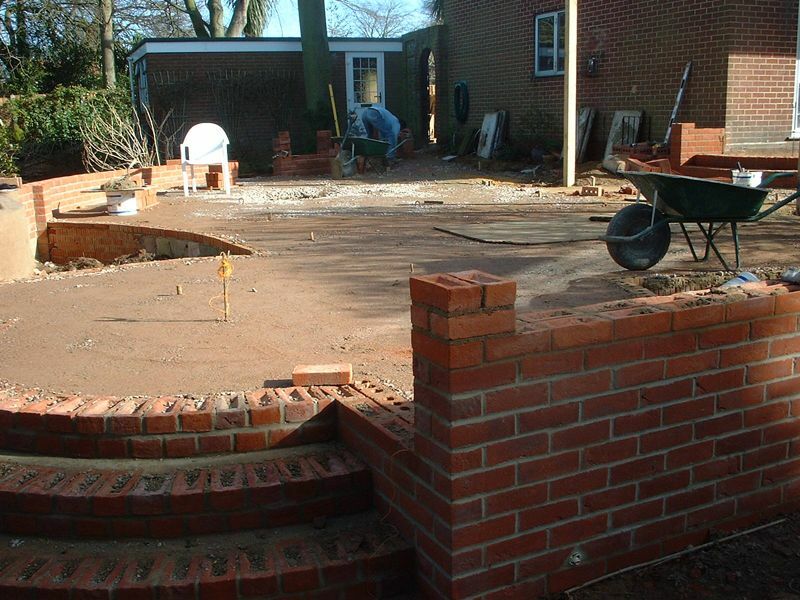 Pictures of finished projects are always eye catching, but these pictures give an insight as to how we accomplish them. 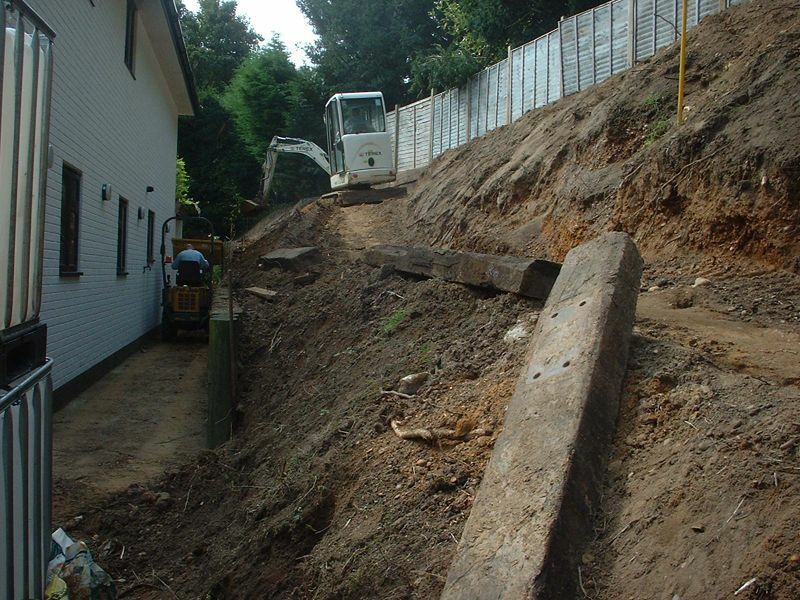 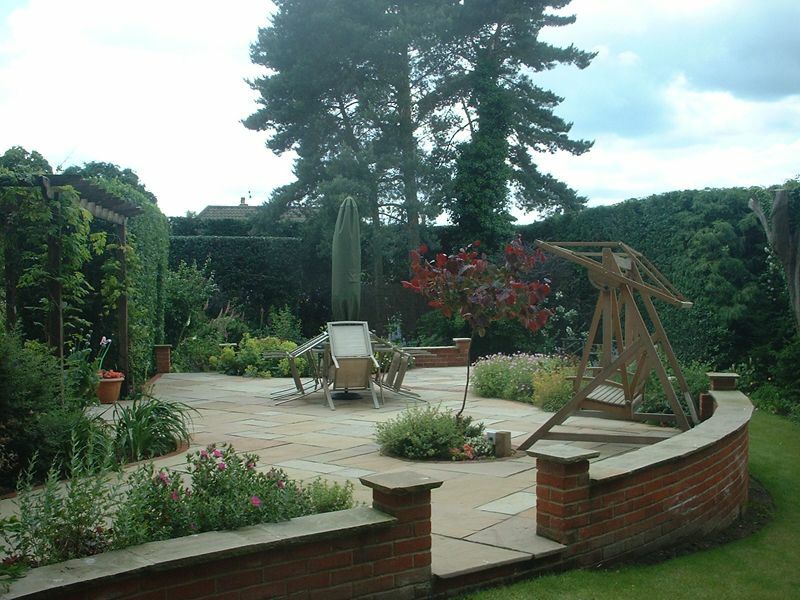 We personally design gardens to the customer’s specifications and information gathered from the client’s brief. 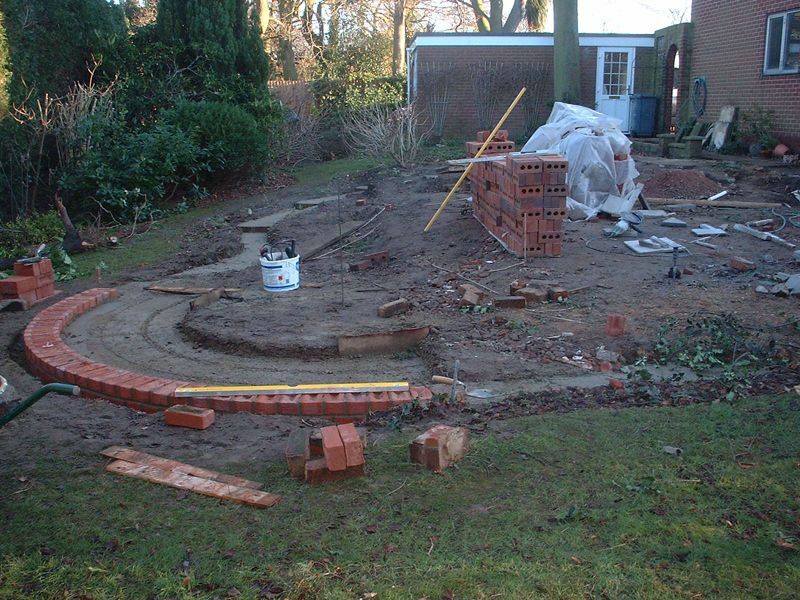 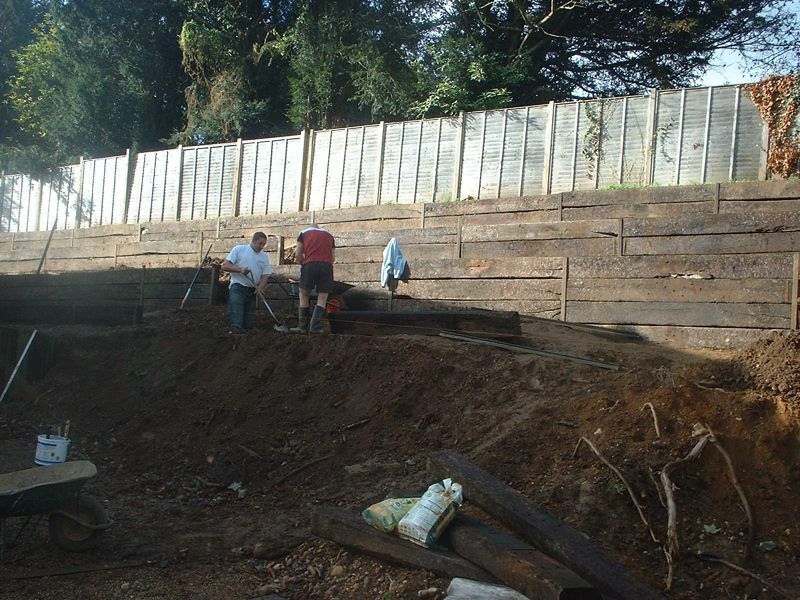 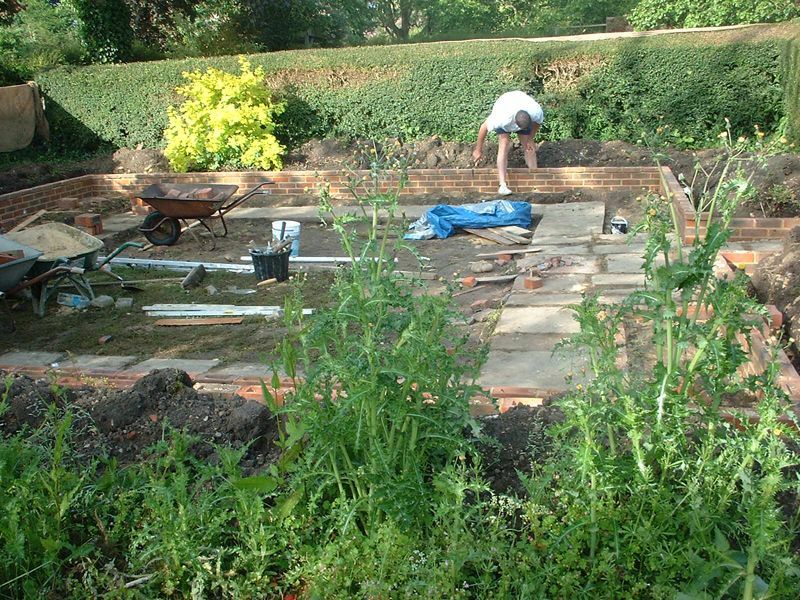 A hand-drawn scale plan is then produced, and from this the garden is then constructed to the highest standards in order to achieve the unique and exclusively landscaped garden of your dreams. 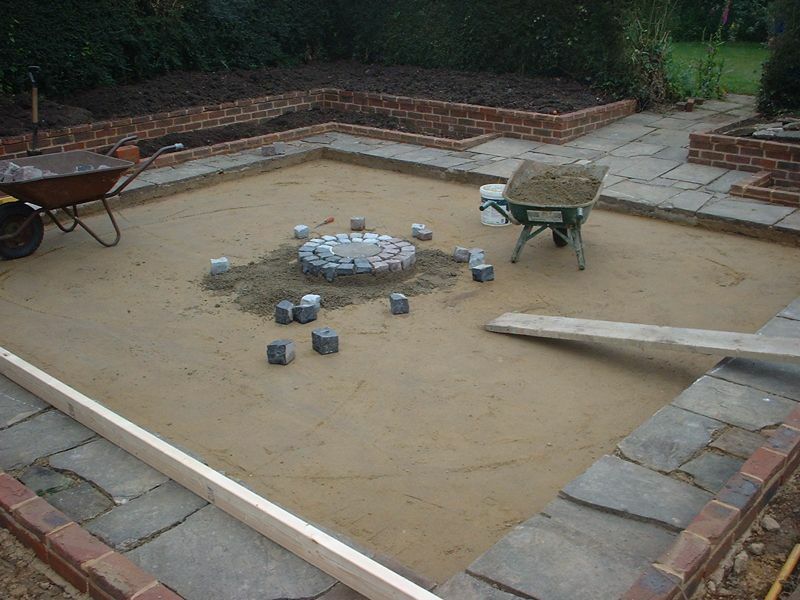 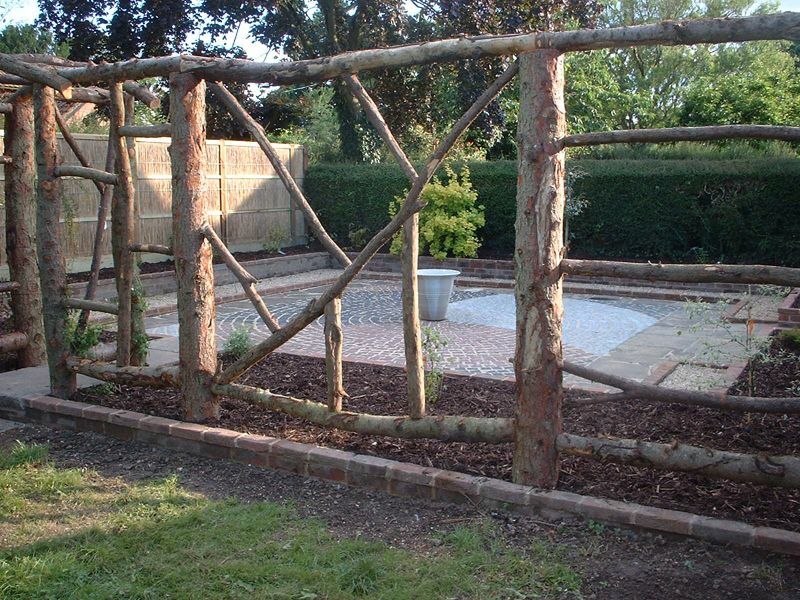 We strive to use only the best quality materials to blend in with the property and other features that may already exist in your garden. 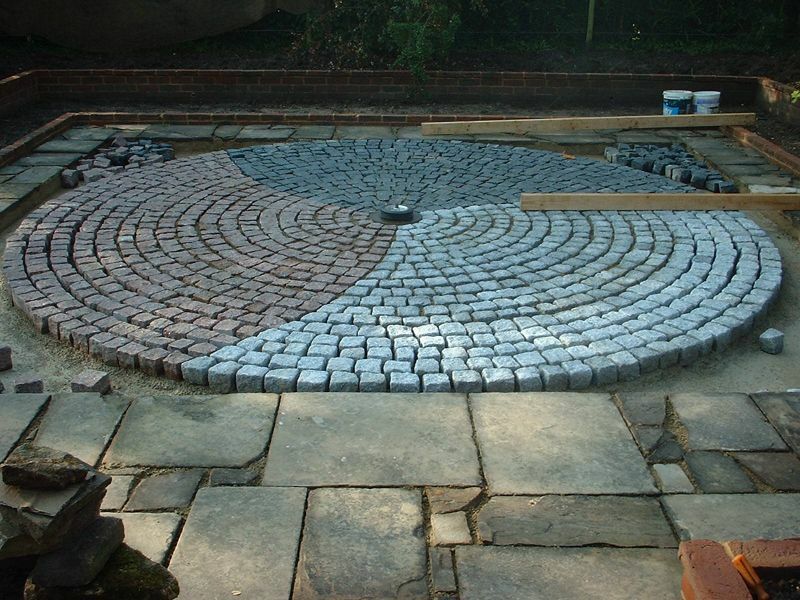 This doesn’t always mean the most expensive materials though, and many good designs can be attained by perhaps using, for example, some utility paving, enhanced by just adding a brick edging or contrasting paved feature, such as a circle. 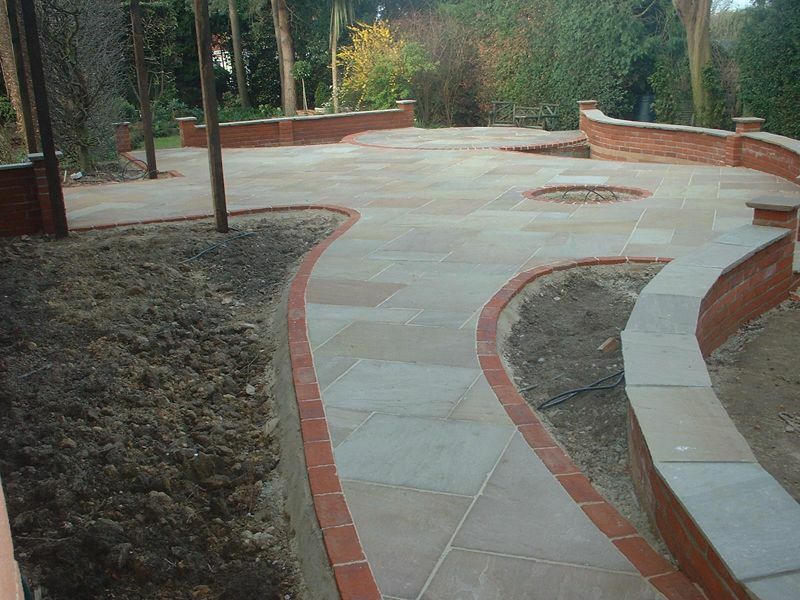 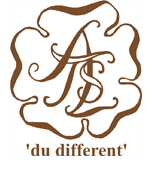 The works all come with a full 10-year guarantee and a reputation for quality that stretches back over 25 years.